Featuring two nights in Venice, a journey on board the Venice Simplon-Orient-Express from Venice to Budapest to London, with two nights in Budapest. 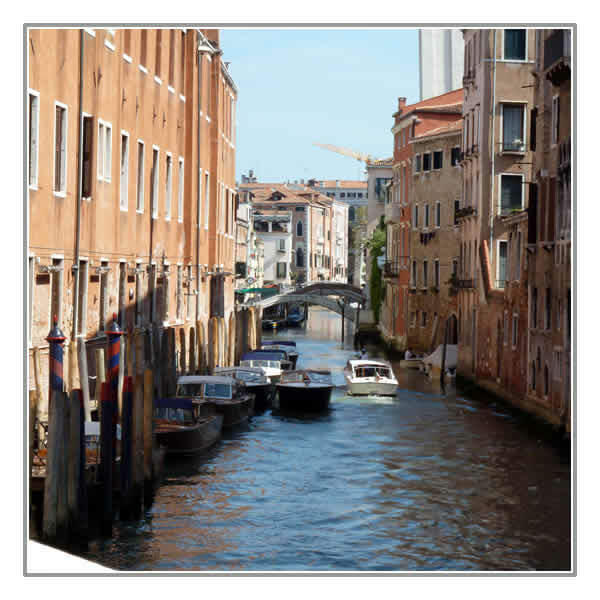 Fly from London to Venice and enjoy time at leisure during a two-night stay in "La Serenissima". A city of countless bridges, canals and a unique atmosphere awaits you. A panoramic tour, including a boat ride around the Lagoon with your fellow travellers is included on Day 2. Evening departure from Venice Santa Lucia. 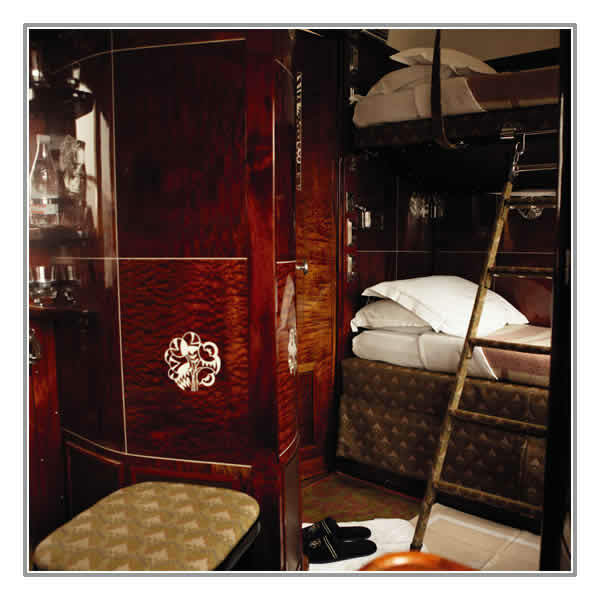 Your steward welcomes you on board and as you settle into your compartment, the train crosses the causeway of the Venetian Lagoon and then overnight to Budapest. Arrive in Budapest, the Hungarian Capital, late afternoon and transfer to your hotel for two nights. On Day 5, enjoy a morning sightseeing tour by driving through Pest and, subject to state arrangements, visit the Parliament building. Later, cross the Danube to Buda, with its superb views and cobbled streets. The remainder of your time in Budapest at leisure. Breakfast, lunch included. Overnight in Budapest. Leave Budapest this morning. Enjoy brunch on board. Afternoon tea and dinner are served. Overnight on board. Breakfast, brunch, afternoon tea and dinner included. Overnight on board. Prices can vary with currency fluctuations. 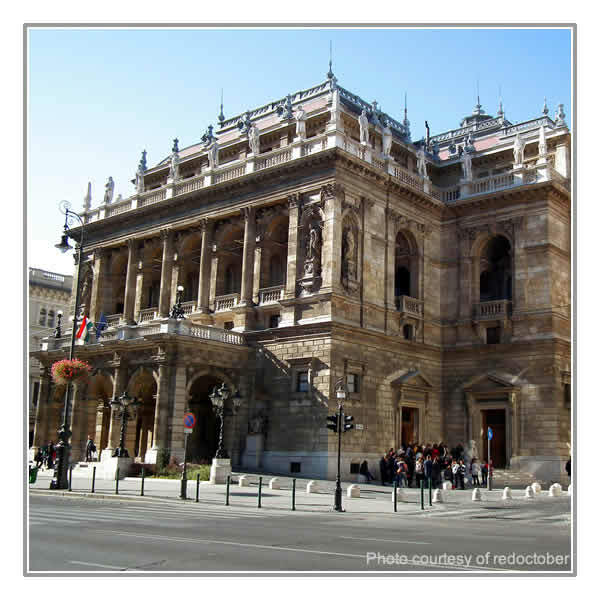 › Morning sightseeing tours in Venice and Budapest.